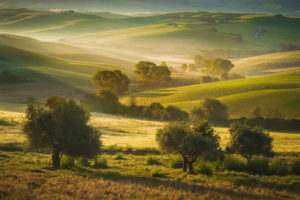 Olive trees can flourish anywhere the temperature does not fall below 55 degrees on a regular basis—although fully mature trees can withstand occasional nights in the mid-teens. While olive trees prefer the Mediterranean climate, and produce the best harvests under those conditions, they can survive and thrive in other areas. Olive trees prefer well-drained soil and lots of sunshine—one of the reasons they grow prolifically in Israel. 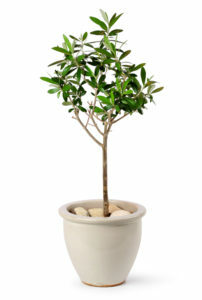 Olive trees are fairly easy to grow and are drought resistant once they are well established in the ground or in large pots. At My Olive Tree we provide direct irrigation for the first few years until the tree has fully established itself. 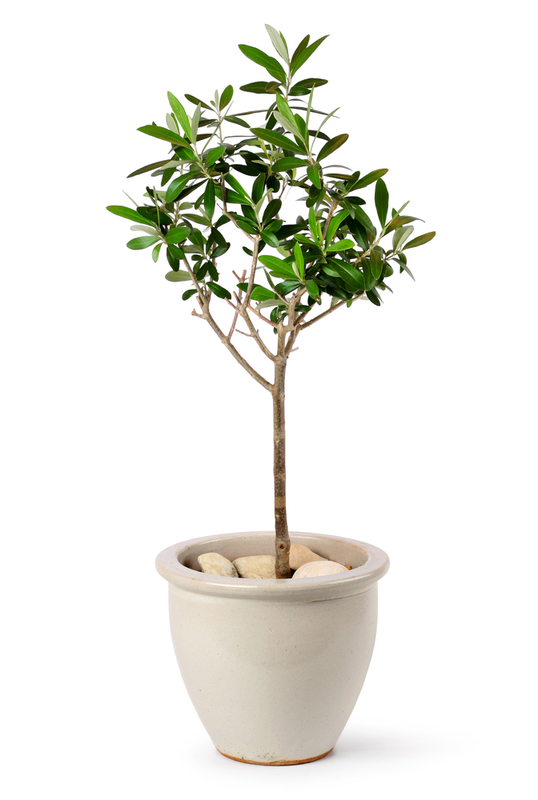 A well-planted and happy olive tree can live for thousands of years—something that inspires us here at My Olive Tree! 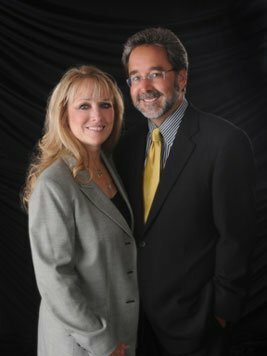 Our sponsorships are gifts that keep on giving from one generation to the next! The silver leaves of olive trees are especially beautiful in sunlight with gentle breezes displaying both the glossy and matte sides in the same moment. Olive trees make a beautiful edition to any landscape. They are evergreen, and grow to reach anywhere from 15’ to 40’ in height. There are over 600 varieties of olive trees and each differ in the length of time it takes for them to produce fruit—if they produce fruit at all. Most varieties begin producing around 4 years of age, but others can require six years or more to bear their first fruits. The trees planted by My Olive Tree generally begin producing a harvest around 3-4 years of age. My Olive Tree typically plants three different varieties: Syrian, Coratina, and Fishulin. The Syrian olive is quite popular in Israel. The oil produced from these trees is rich in anti-oxidant substances and has a full-bodied aroma and taste. The Syrian olive tree has been in Israel for thousands of years, and was named after the city of Zor, the origin of this variety of olive. The Coratina olive is of Italian origin. It is considered to be one of the early ripening varieties. Its fruit is typically harvested in October and is usually picked while it is still green. This creates a strong ‘grassy’ aroma. The Coratina is suitable for both super-intensive plantation and intensive plantation. The Fishulin olive is of French origin. It is considered to be part of the late ripening varieties, and is typically harvested in December. Its large fruit is considered to be somewhat bitter and is preferred by those who regularly consume olive oil or enjoy a strong taste. From planting olive trees into pots or in your backyard… to planting them into the rich native soil of Israel, you can be assured that when you plant an olive tree you will be planting into the future—for many generations to come! 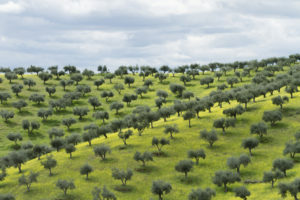 For more information about My Olive Tree, or to try our delicious olive oil visit: www.myolivetree.com.